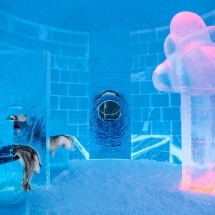 Which Ice Hotel is best for me? 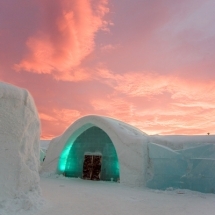 Since the original ICEHOTEL was first constructed in Sweden in 1990, others have since joined in Norway and Finland offering a choice of styles, Arctic adventures and hospitality. 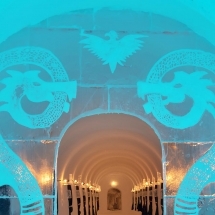 We’ve visited them all and work with all the ice hotels on a daily basis. Consequently, we know what each one offers, who they are best suited to and when’s best to go. 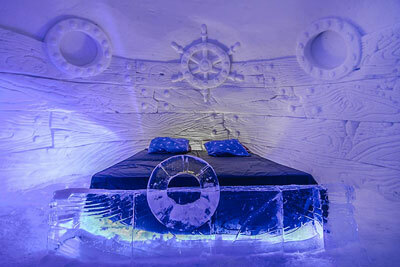 This short guide will help you to decide on which ice hotel is best for you. Simply get in touch with us and we’ll make all the arrangements to ensure that you have the best holiday in the Arctic possible. 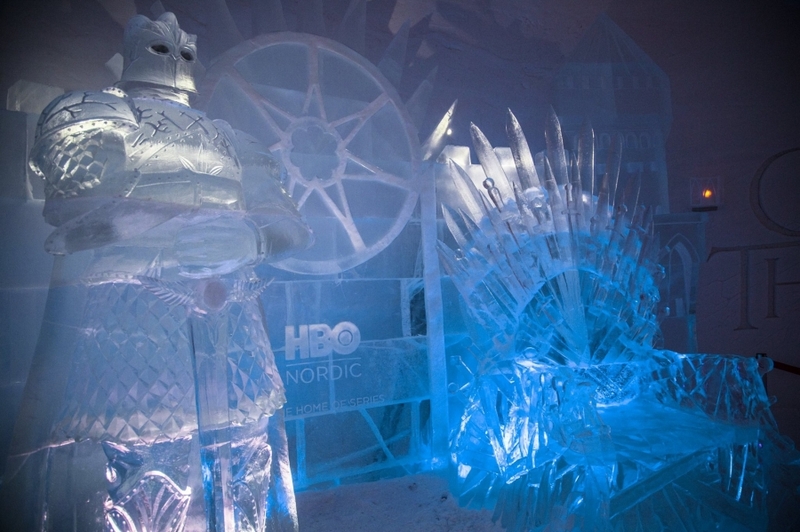 A slick, well-oiled ice machine, with years of experience behind it. Never short on wow factor and becoming more-and-more in demand and therefore, exclusive. This one is a sure bet for honeymoon couples and the art suites need to be booked early as they go quickly. 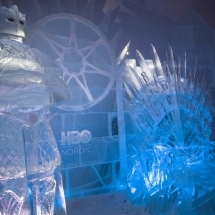 The adventures are expensive in comparison to other providers in and Kiruna but they are all very highly regarded and enjoyed by our clients. A very different but equally slick operation based on a more personal approach. 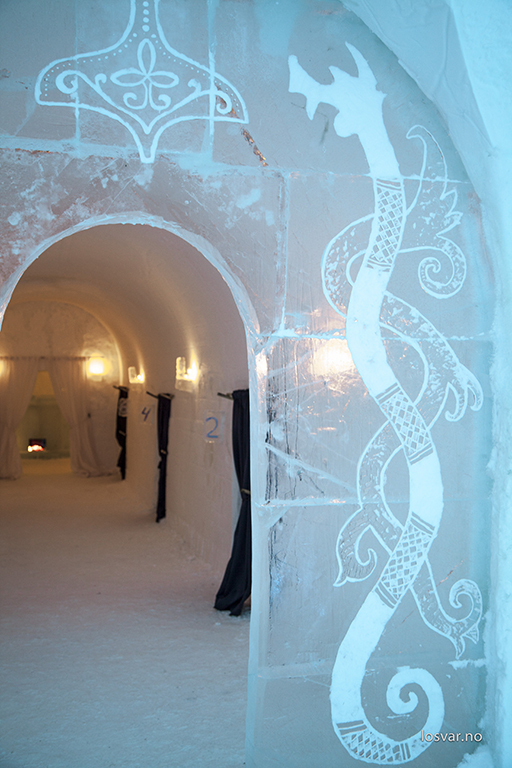 Visiting the Snow Hotel gives you a lovely warm feeling inside, mainly down to its wonderful hosts (and our friends) Anne and Ronnie. 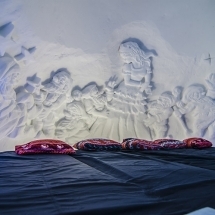 Their hospitality is truly memorable and hasn’t faltered even while the Snow Hotel continues to grow and offer even more capacity and choice of adventures. It feels more like a group experience rather than individuals arriving independently. 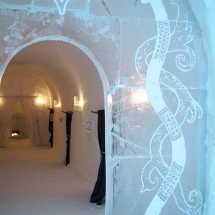 The carvings in snow are very different to ice rooms and particularly enjoyable for the younger ones. Romantic and small scale, Sorrisniva has a certain magic to it being tucked away near the forest. 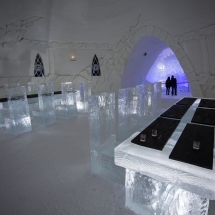 The rooms are all similar in style and not as elaborate as the other hotels but the ice bar area and chapel are really beautiful. 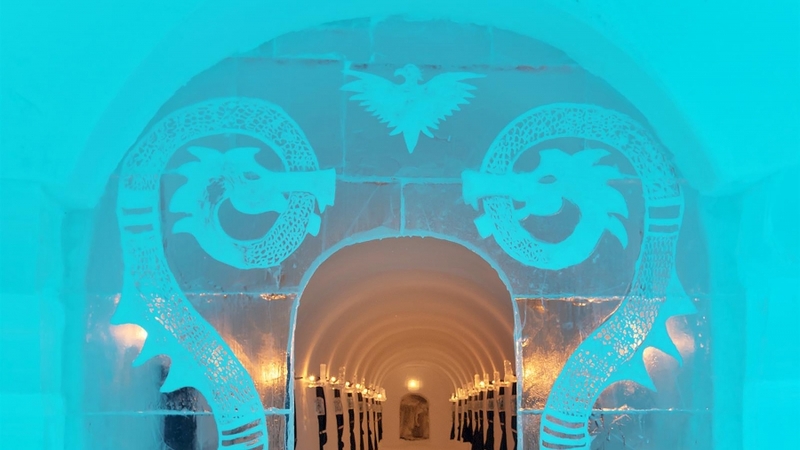 The restaurant is top quality and definitely the best of all the ice hotel restaurants offering seasonal and local produce on the menu. 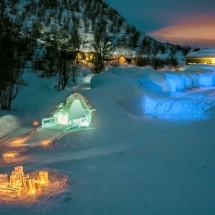 The husky sledding provider nearby is also wonderful and our short break with the husky sledding and Igloo Hotel is a great combination. 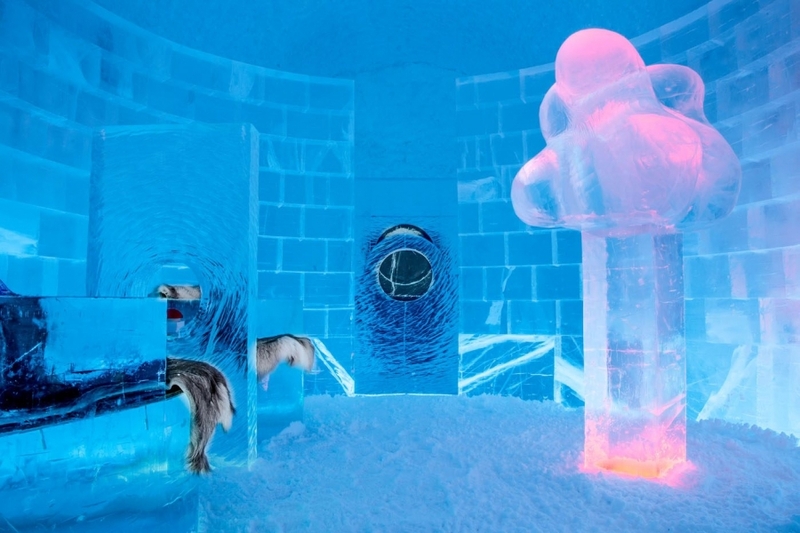 A fun and colourful ice hotel with beautiful sculptures and a winter wonderland outside. 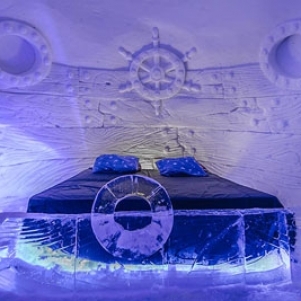 The ice hotel rooms are all unique, but quite simple and the hotel itself feels small and personal. 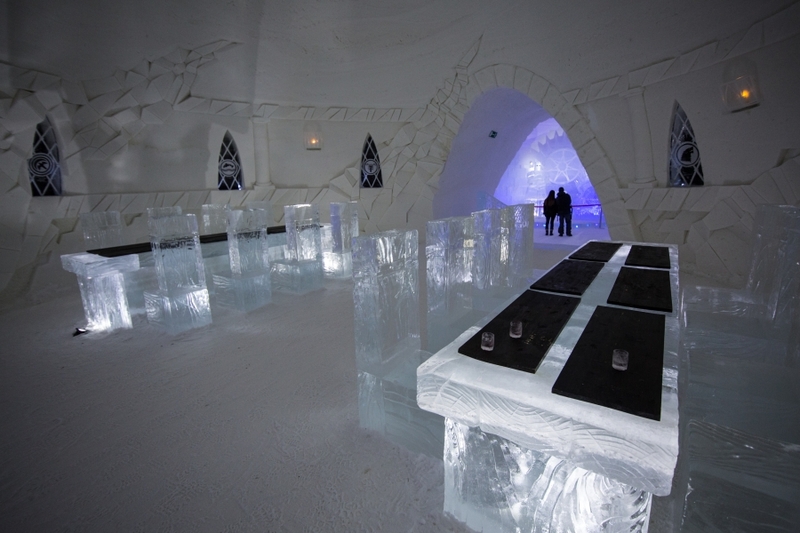 The Finlandia vodka shots in ice glasses are a nice touch and we find that clients enjoy the log restaurant and extending their stay in the tepee cabins which are perfect for couples. 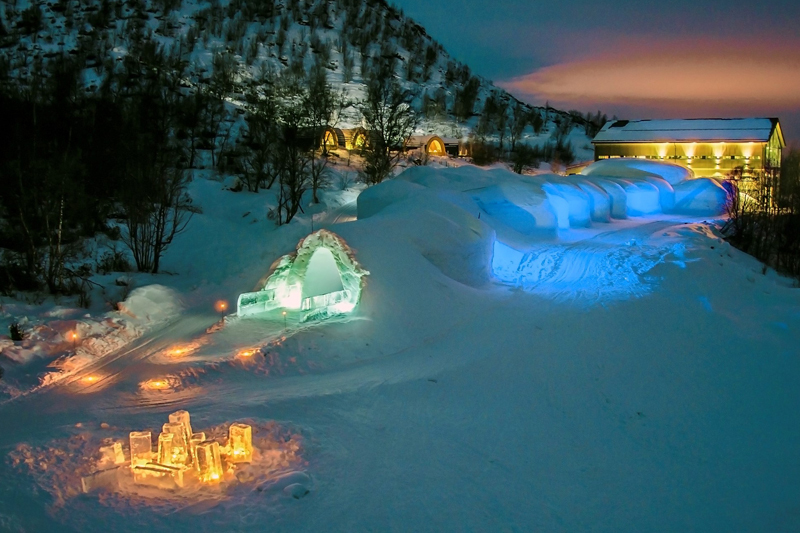 Winter weddings are also available at the Snow Village and usually work especially well if you will be bringing guests along with you. 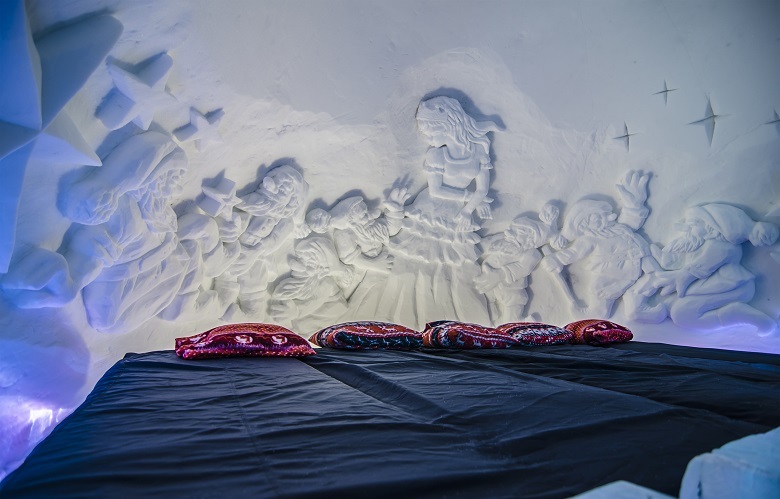 Read more about the themes the seasonal snowhotels are showcasing in winter 2018/19.